Xara Xtreme is a powerful and easy-to-use graphics and illustration software. It is used to produce everything from top-quality websites to highly complex illustrations and multi-page DTP and PDF documents. DTP professionals will find all the features and tools they need to complete all kinds of graphics and illustration tasks. Xara Xtreme is very easy to install. It needs Microsoft visual C++ redistributable and updated windows installer to be installed first. Its installer will take care of every dependency and will install everything required. Xara Xtereme has well managed and very user-friendly interface. 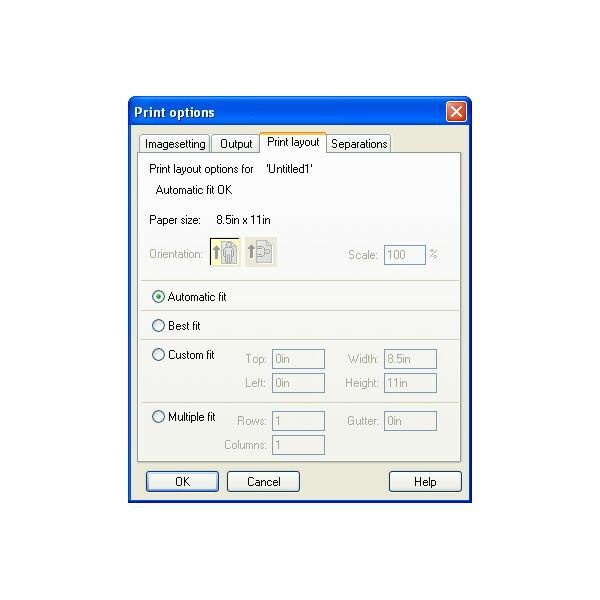 All common tools and option are provided on its main window with full detail. Its main window is similar to a conventional sheet of paper on a drawing board or easel. Xara Xtreme provides all the graphics tools a DTP professional need to create just about any graphics object on the page, as well as a range of pre-designed graphics element in the design gallery. 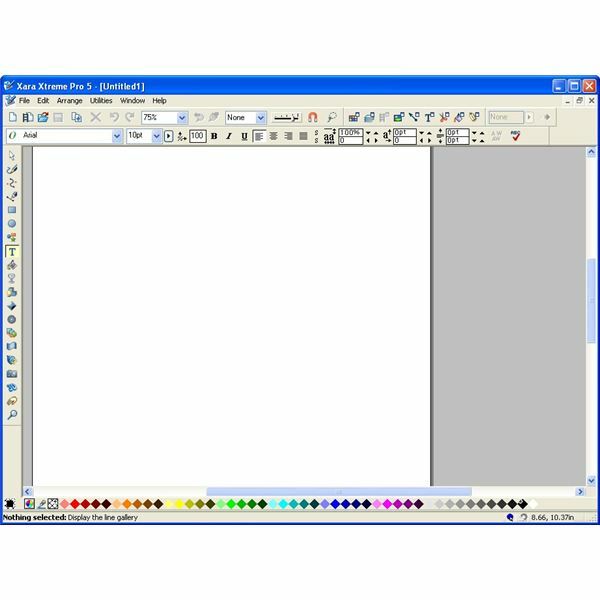 It provides five basic drawing tools that let you create rectangle, ellipses, regular polygons start or any shape you like. It also provides vector drawing tools which allows resize the object, edit the outline shape and re-color with no loss of quality. One major feature of Xara is that you have complete freedom to place any object anywhere on the page of the document or the website will faithfully reproduce this. All the objects and the layers can be seen in the object gallery window. 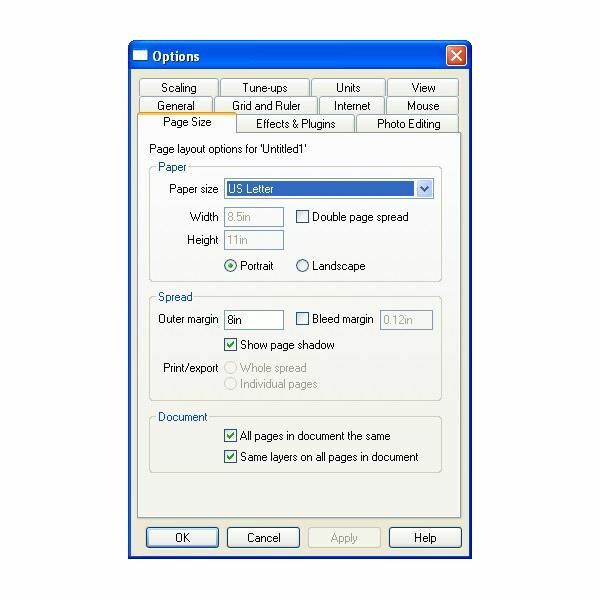 It allows hiding, editing and deleting any object and layer from any document. Xara Xtreme offers many templates, design and clipart. Some templates are intended for printing, other for web use and most of the graphical clipart can be used in any type of document. All the templates use a small set of theme colors. These colors can be easily edited as a way to very quickly and easily re-color the whole website. While coloring, the eye dropper feature enables you to pick any off screen color, even from other open window. 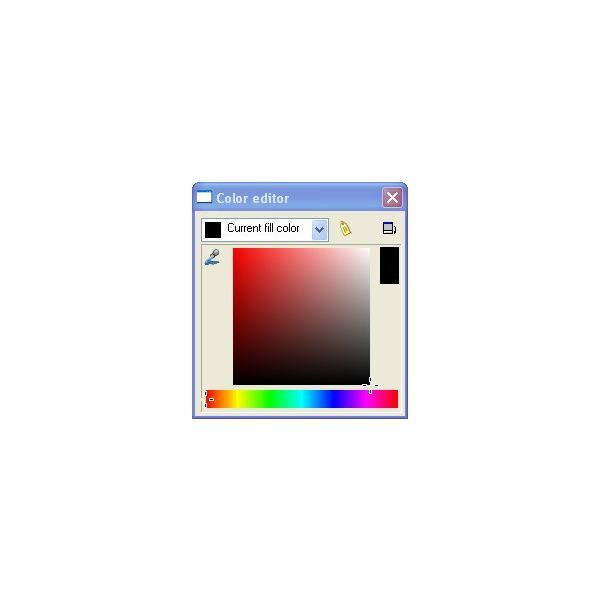 There is also a color editor to pick a desired color for the graphics. 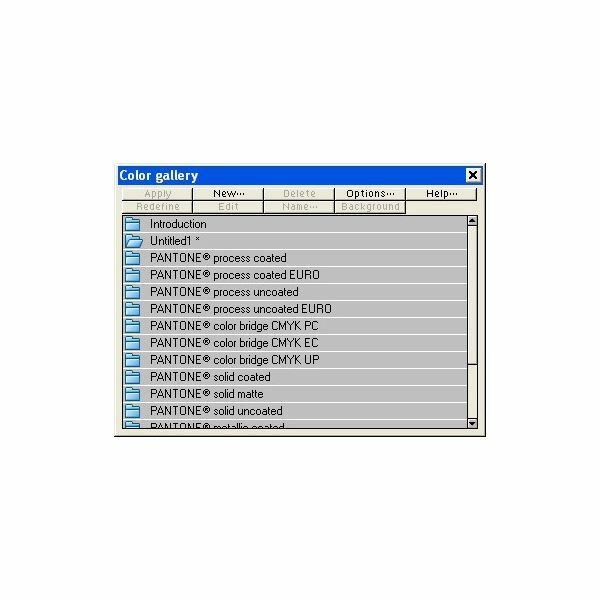 The color gallery displays all the colors used in a graphics. 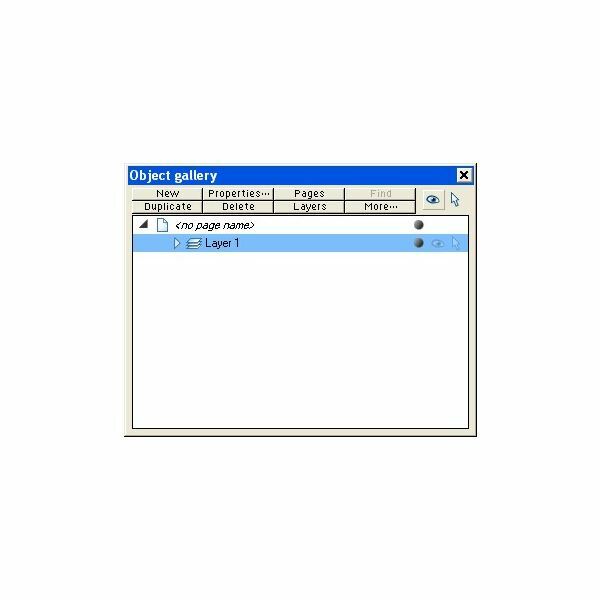 So editing or deleting a specific color is so easy from the color gallery window. Xara Xtreme takes a new approach to web designing and make it very easy and more effective for users. It allows the web author to place anything anywhere on the page. It provides an easy way to create interactive effects, such as pop-up photo, graphics, or mouseover effects that are commonplace on the web. It also allows you to create and insert flash into your website. It also has many templates included with it which can be very helpful for website designing. Xara Xtreme is available at just $89. But in compare to the feature and quality the offed price is very much fair for this product. Using Xara Xtreme you can easily design professional graphics and WebPages and enhance your business. Xara Xtreme is supported on Microsoft window XP, vista and the latest Window 7 versions. It delivers high performance and required very less memory on the disk. It supports all common file formats that are used for graphics designing and web designing. Xara Xtreme is simply the best option for all your day to day drawing and graphics designing needs. It can handle everything from a simple photo editing to astonishingly detailed illustration. This software is perfect for all kind of graphics and web designing work. Editor’s note: If you’re a Linux user, you may be interested in the open source version of Xara Xtreme. The Desktop Publishing channel always endeavors to offer information on free or open source versions of DTP software, as well as commercial versions. To learn more about other free programs you can use for your desktop publishing projects, click here.